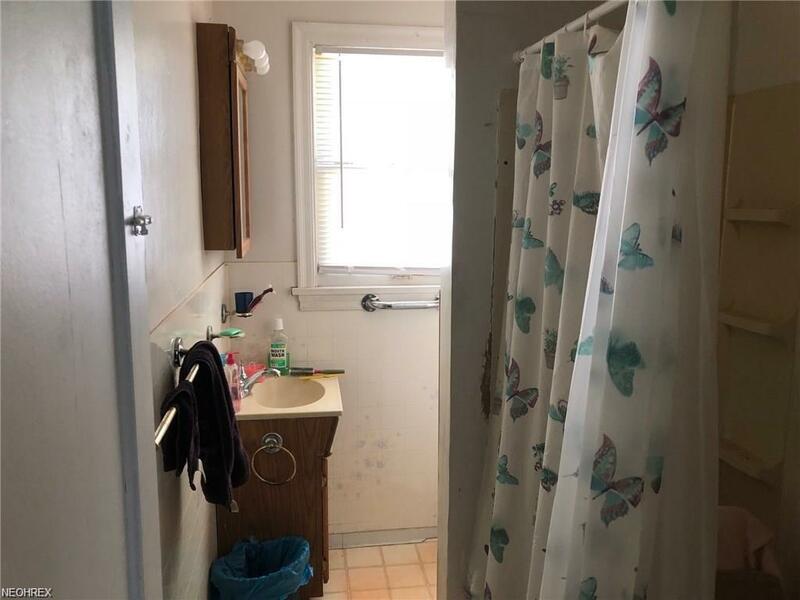 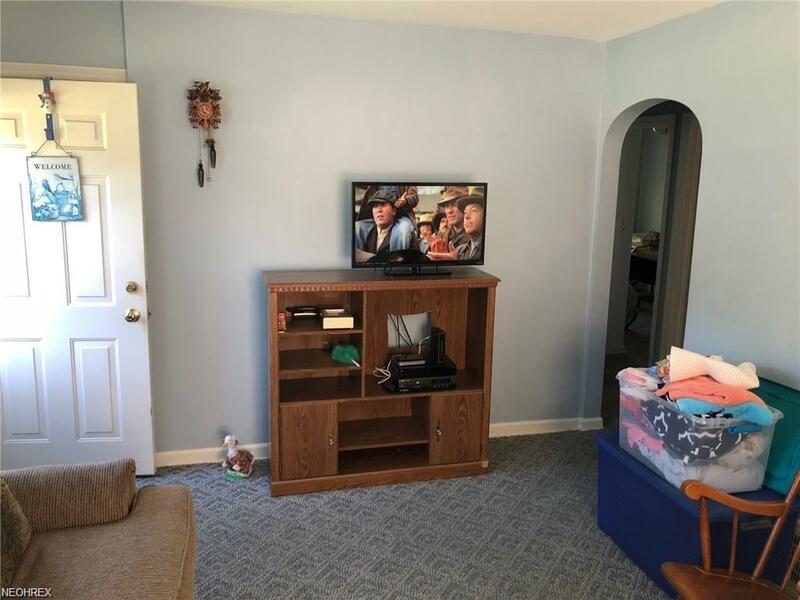 2 bedroom 1 bathroom ranch home in Youngstown. 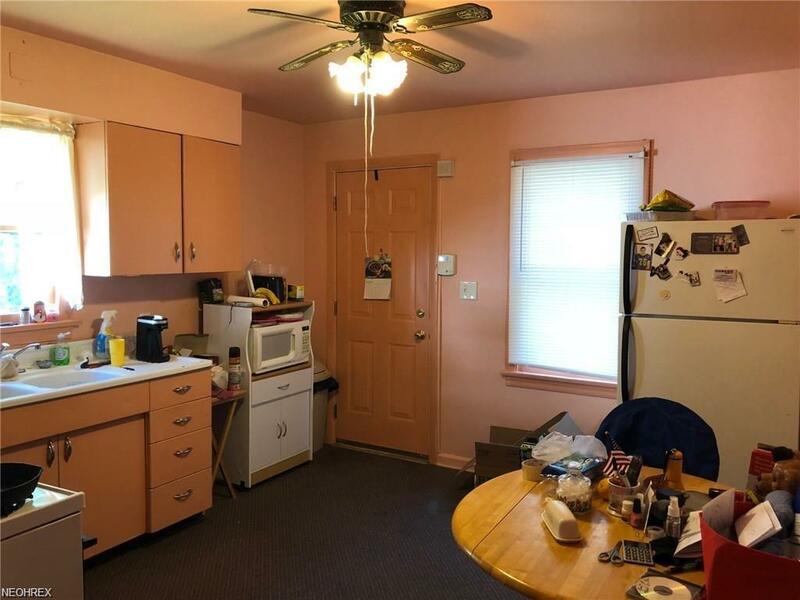 Needs a little TLC but has lots of potential. 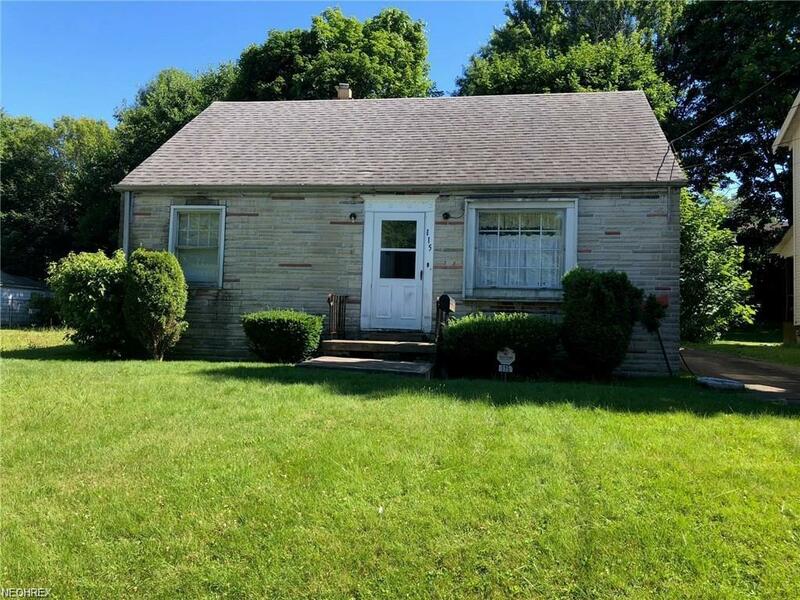 This home is a short sale and therefore subject to approval, buyer pays short sale premium.